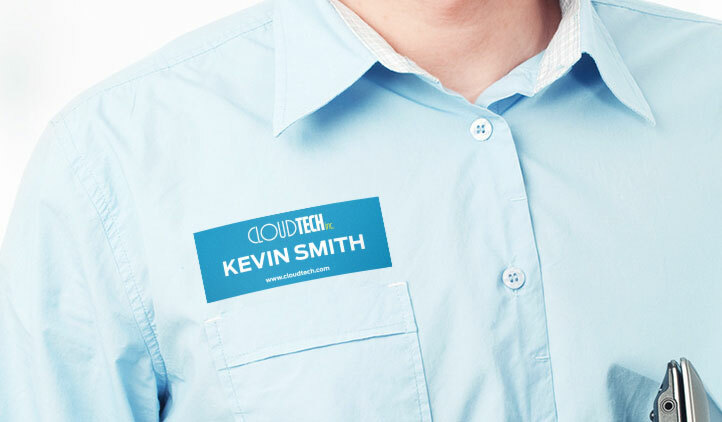 Get to know your guests with fully customizable name tags! 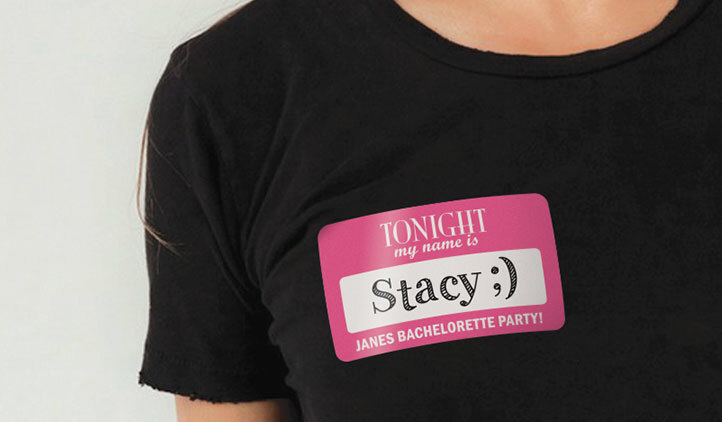 Name tags are perfect for corporate events, weddings, showers, bachelorette parties or any special occasion. StickerYou uses only the highest quality vinyl material that do not leave a mark upon removal. 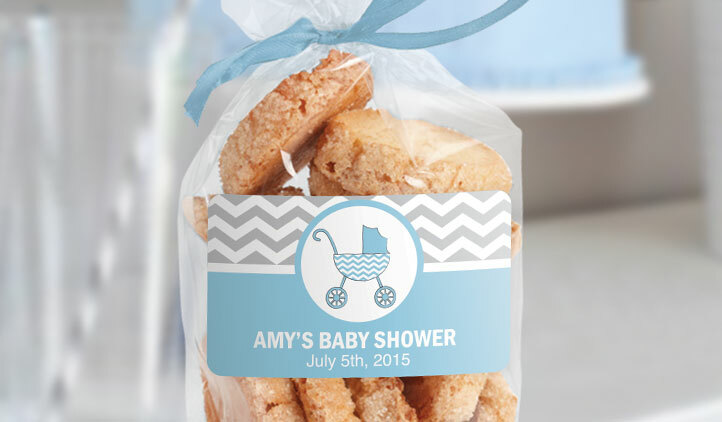 Make name tags for your next event, with charity events, to baby showers, most people likely don’t know each other. 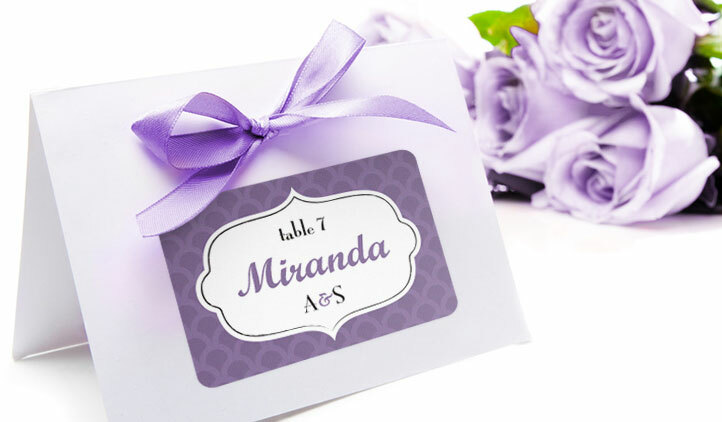 With name tags, you can help break the ice for all your guests! If it’s birthday, bridal showers, or parties, have some fun with them including cute icons, their favorite colors, as a fun way to get the conversations started. You can make name tags for dinner tables, a great help for weddings, so guests can easily find their seat. Get creative with name tags, and make them as cupcake toppers, favor tags, or for gifts. With different names for each person, you want to be able to make more than one name tag on the same sheet. At StickerYou, you can! Make your custom tags, with the sticker maker classic, and there you can make each tag different. If you want to make your name tags ahead of time, simply upload your artwork and write on them later with a pen or marker! Calling all teachers! Make preparing for the new school year a breeze with StickerYou. Get creative with customizable educational labels, decals and more, so every student will be wishing they're in your class.